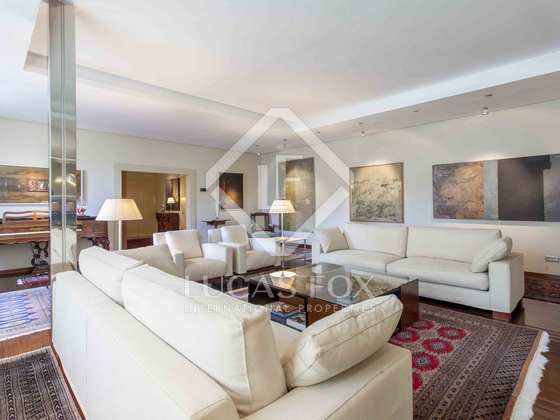 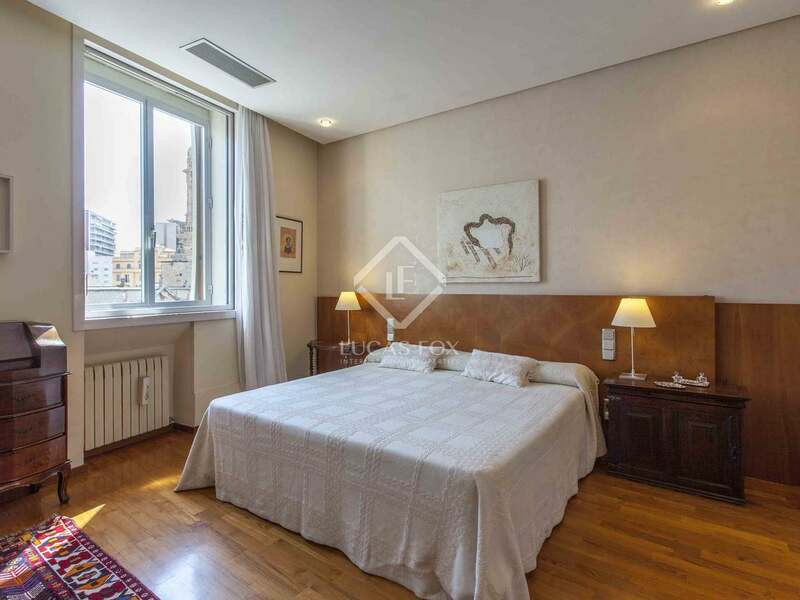 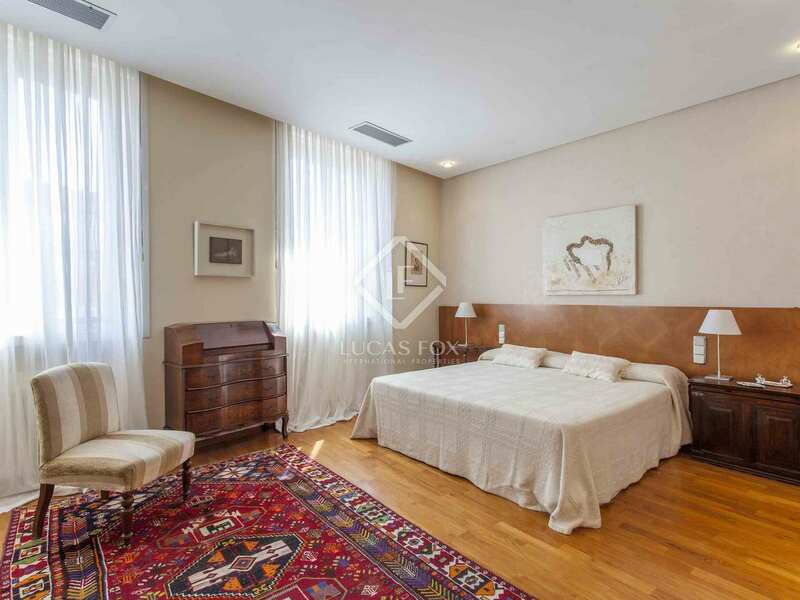 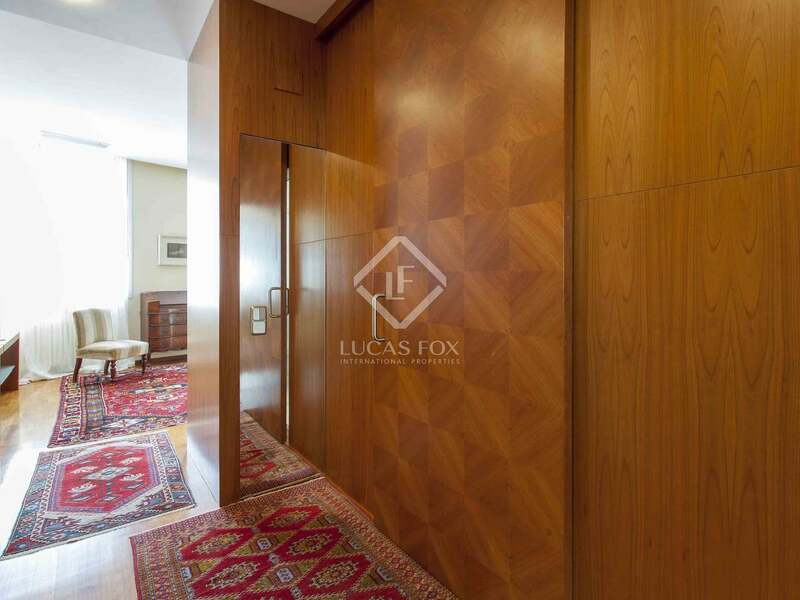 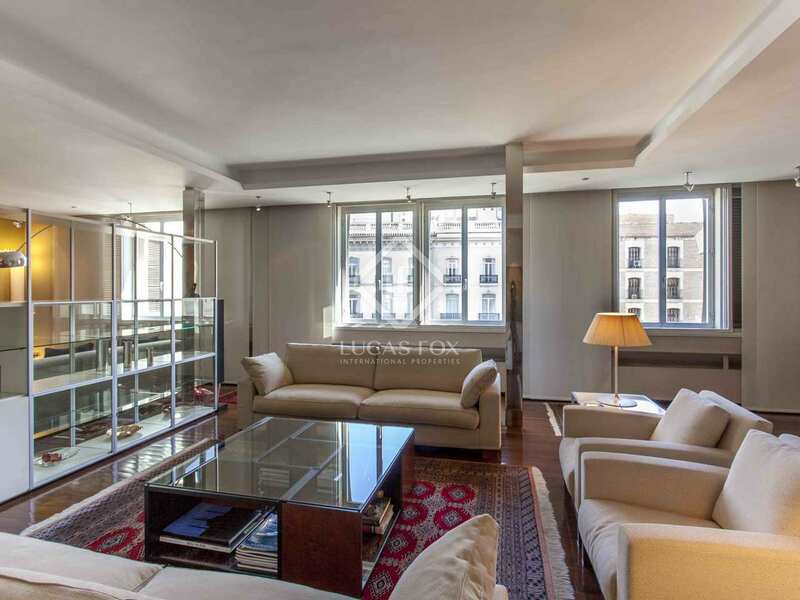 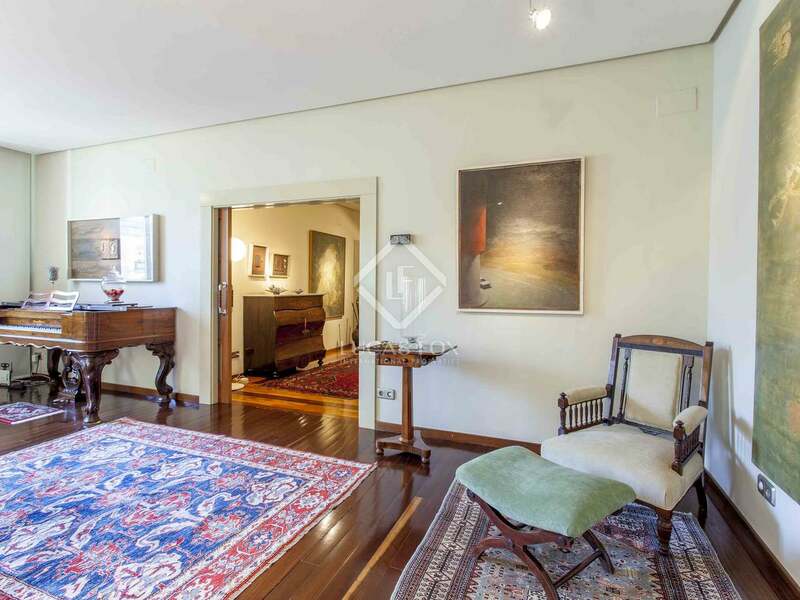 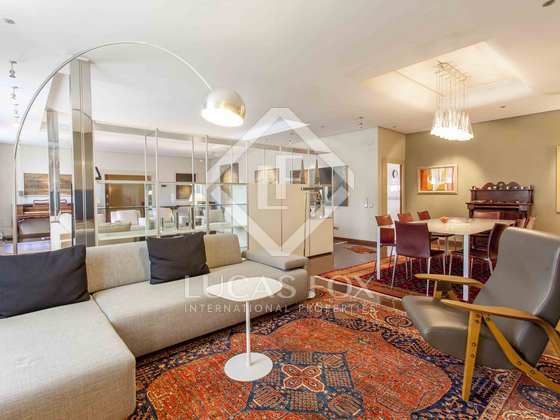 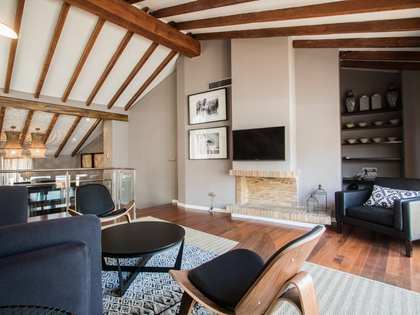 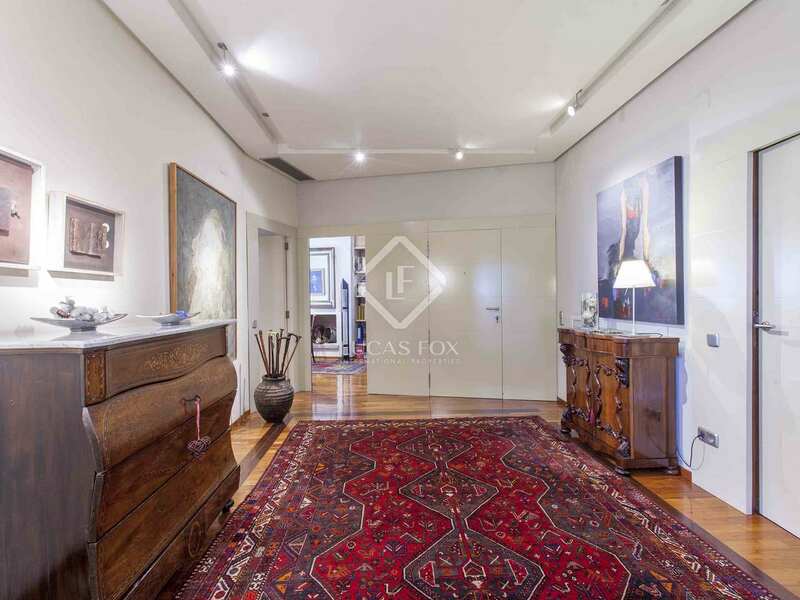 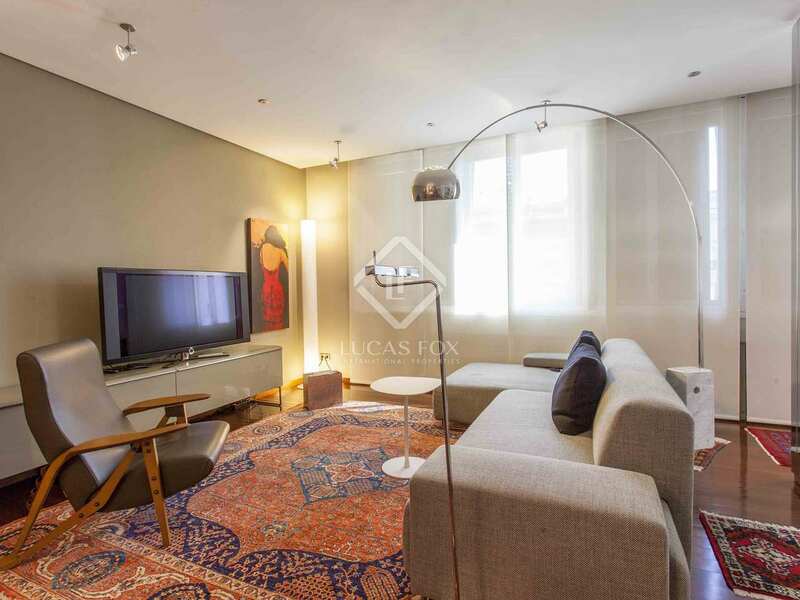 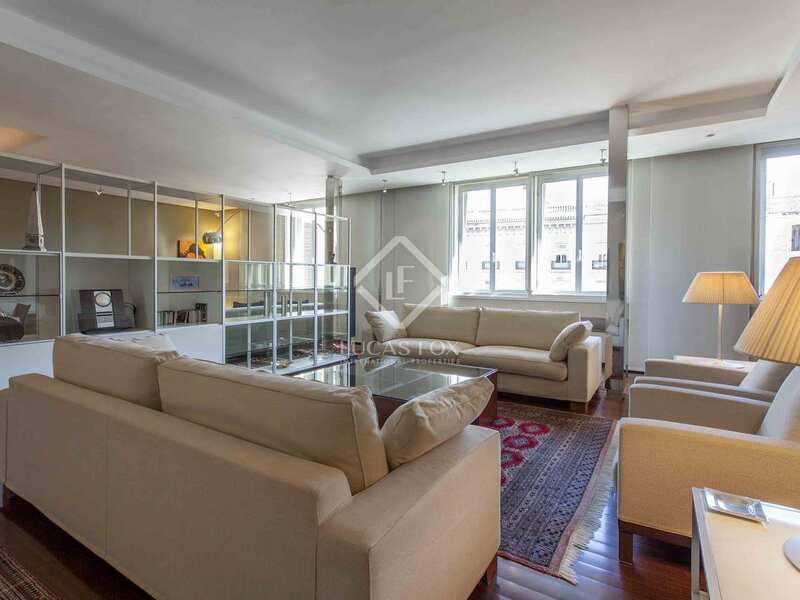 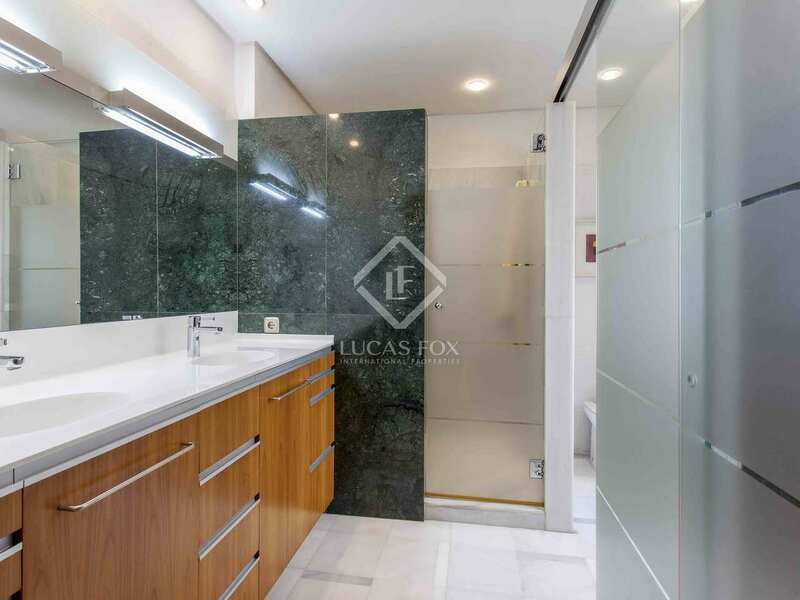 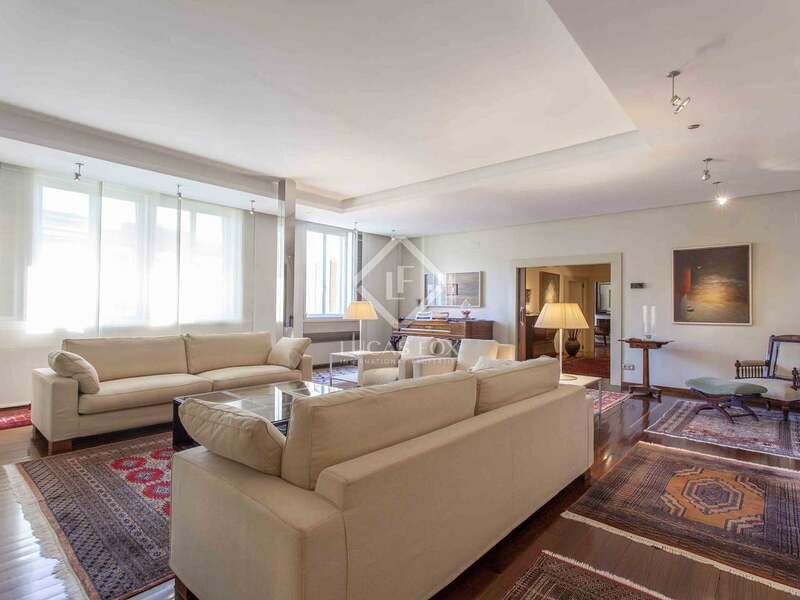 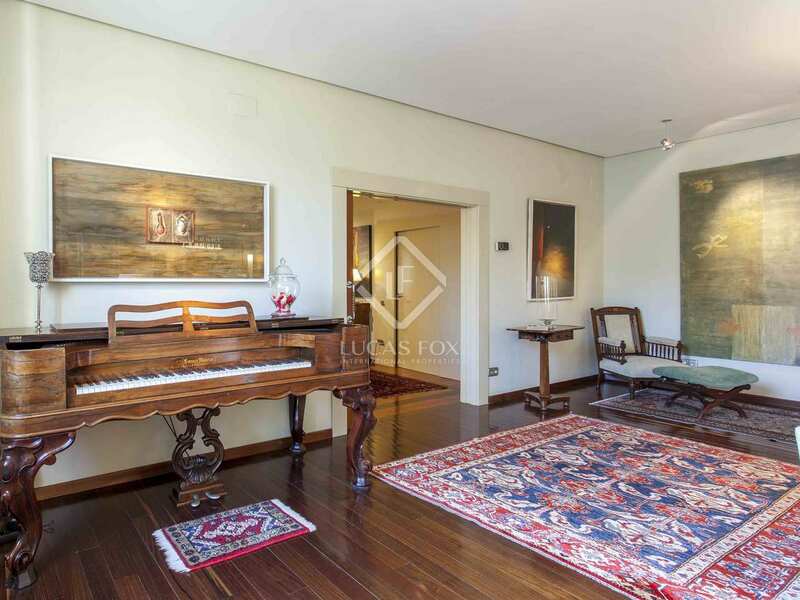 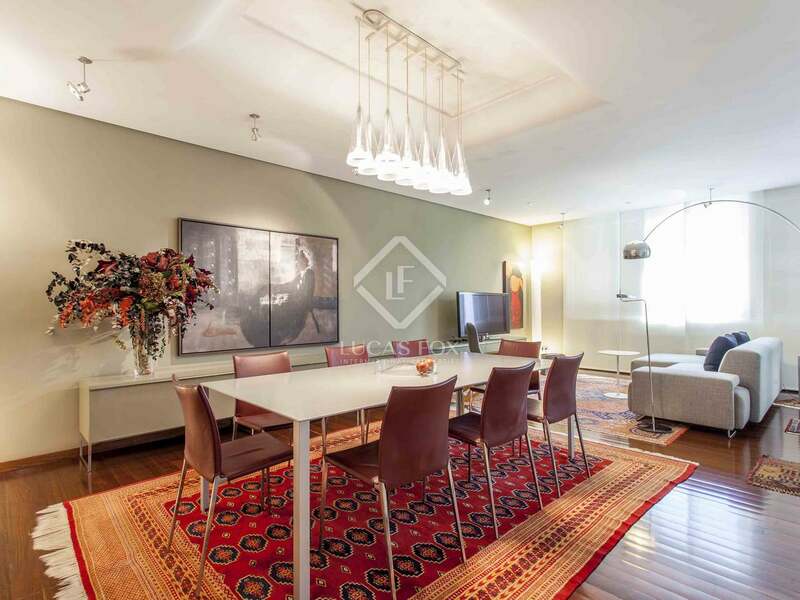 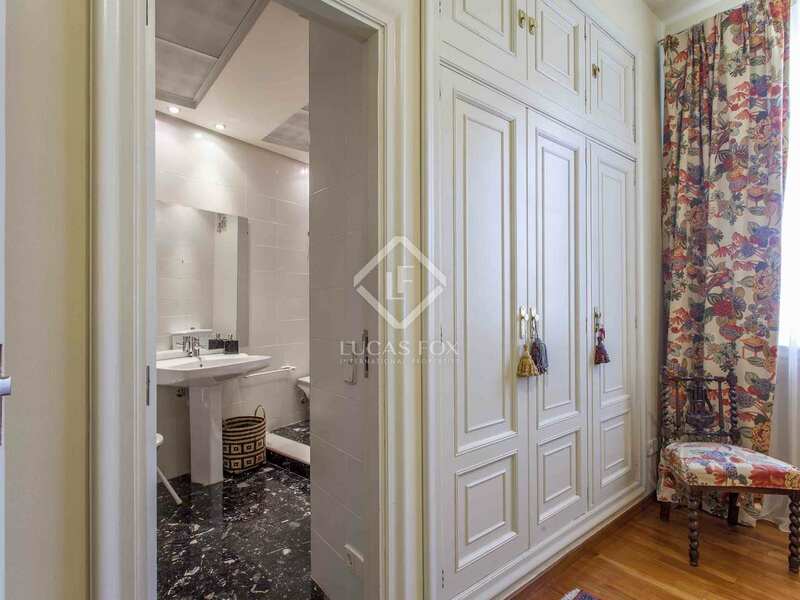 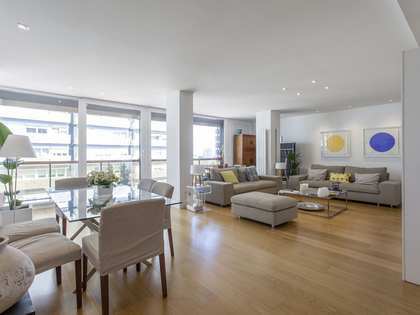 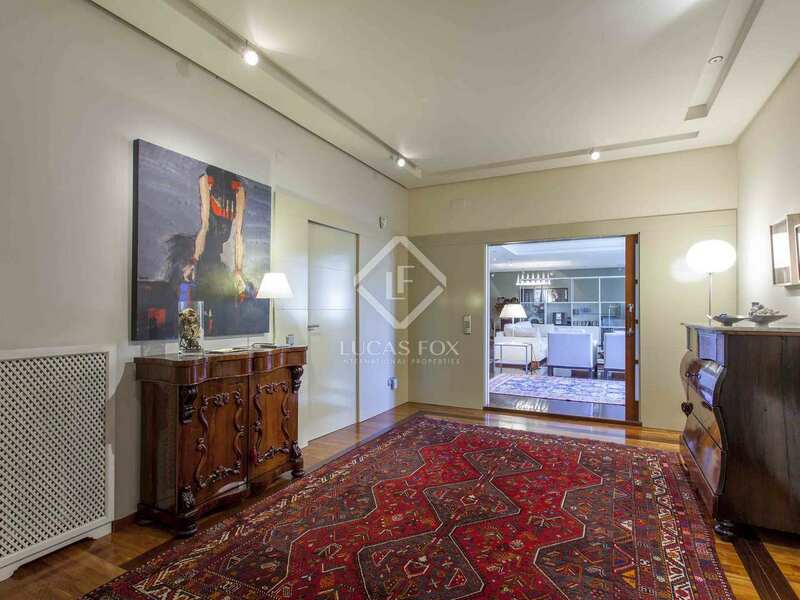 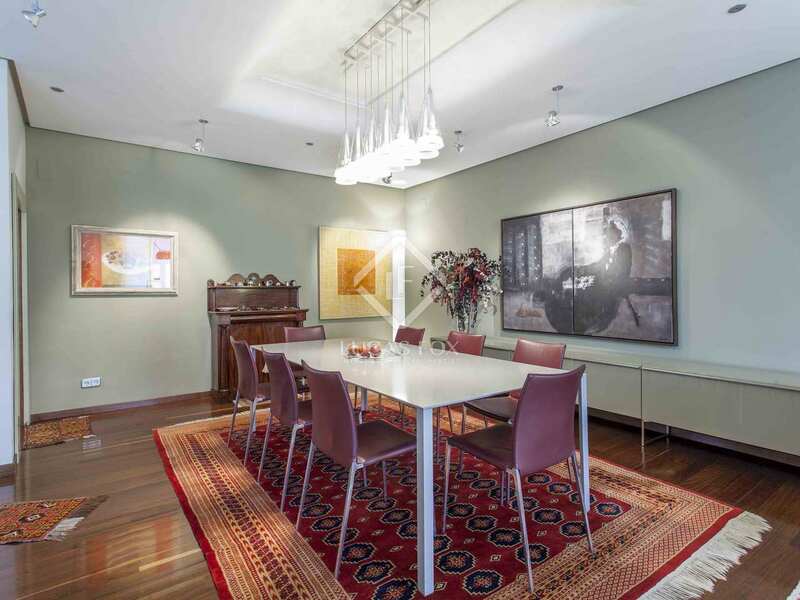 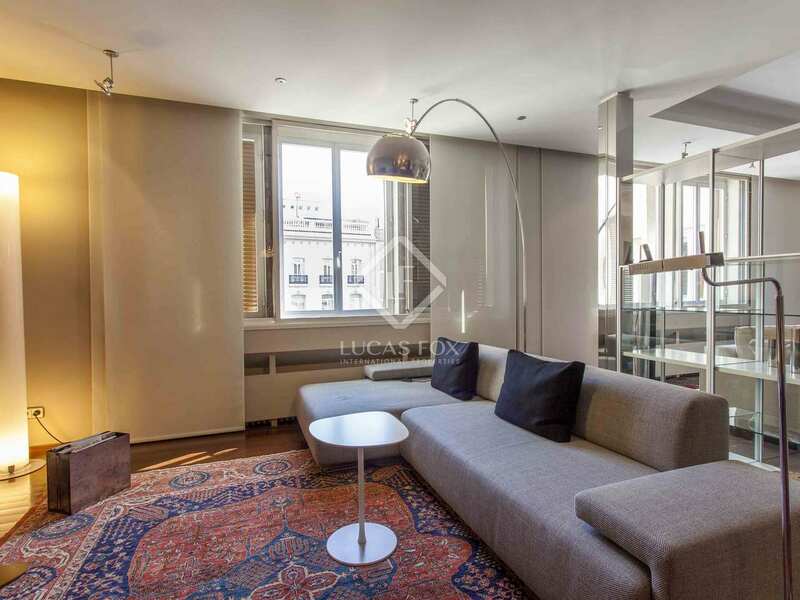 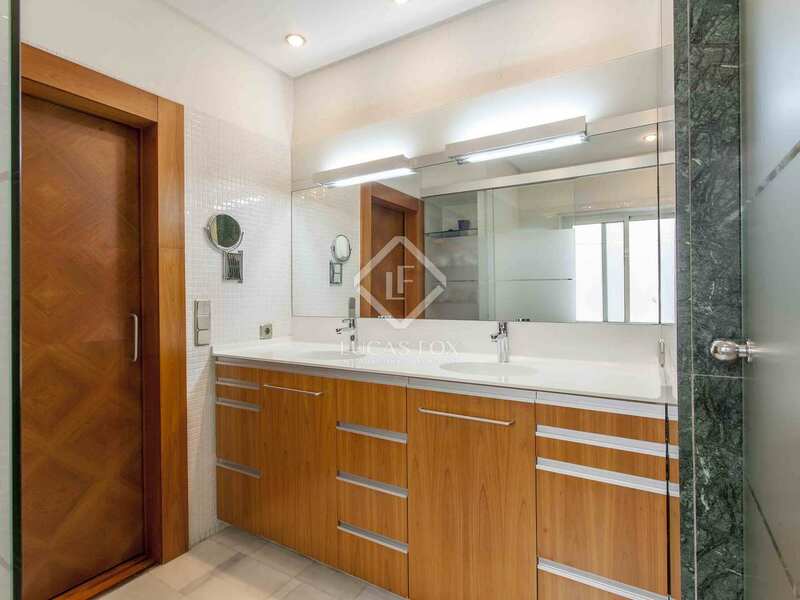 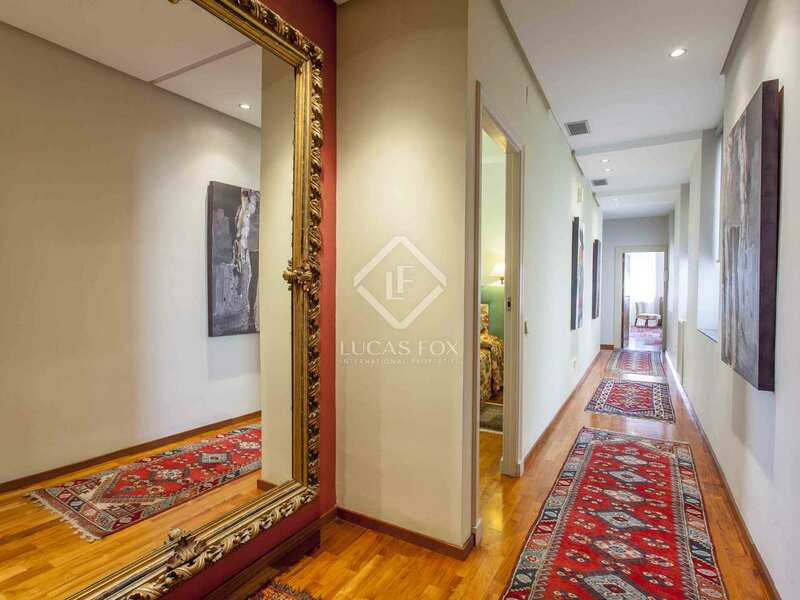 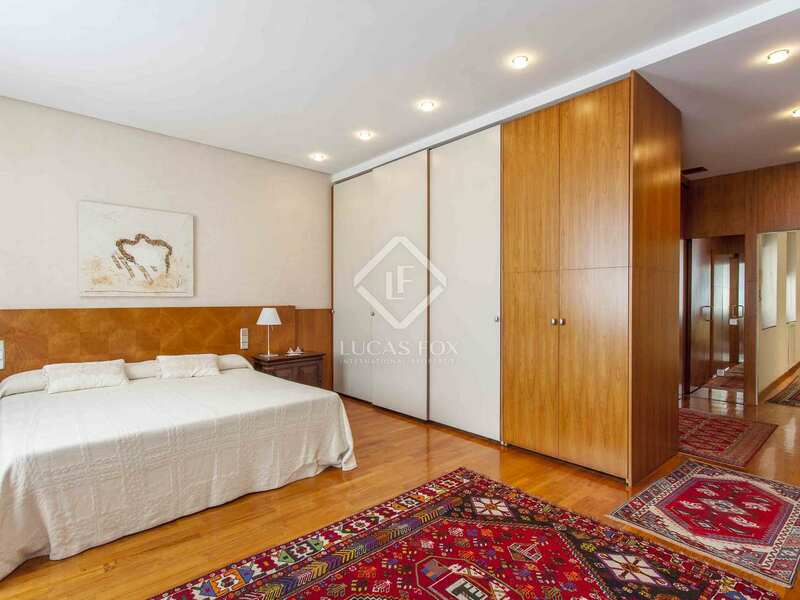 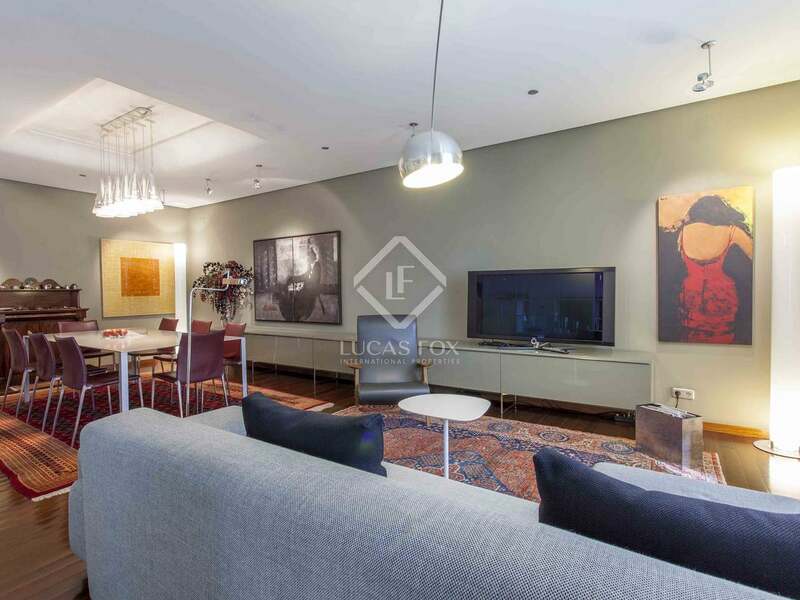 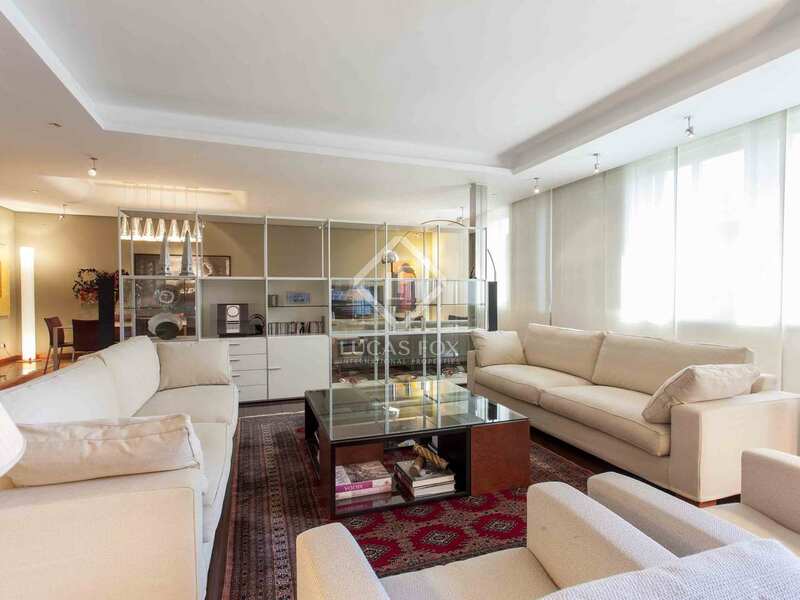 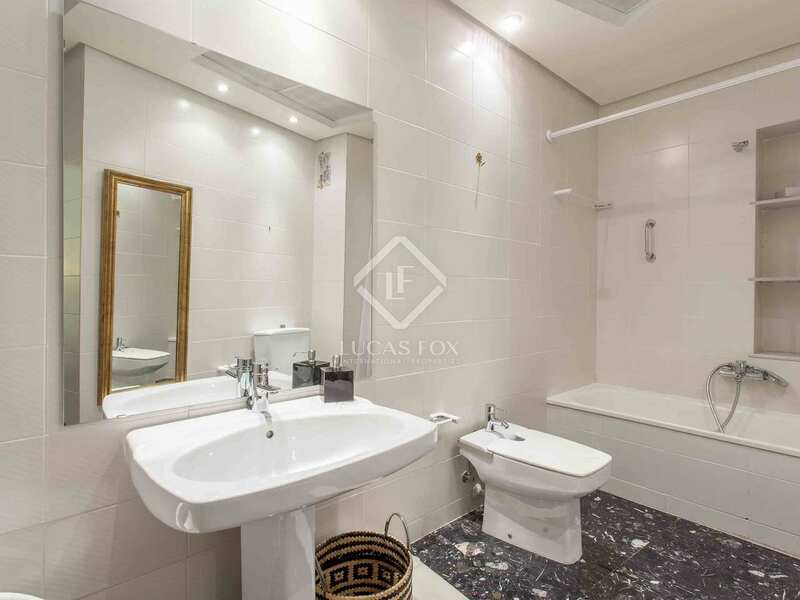 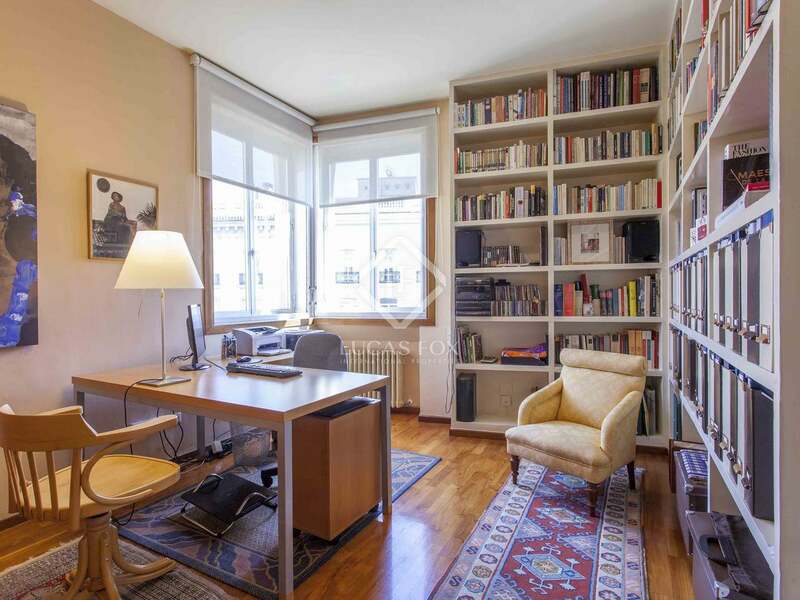 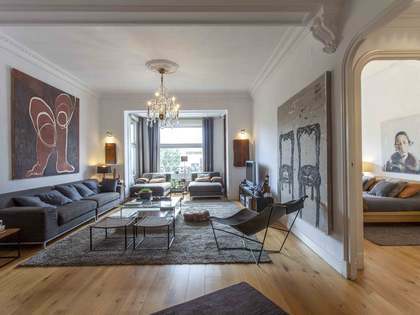 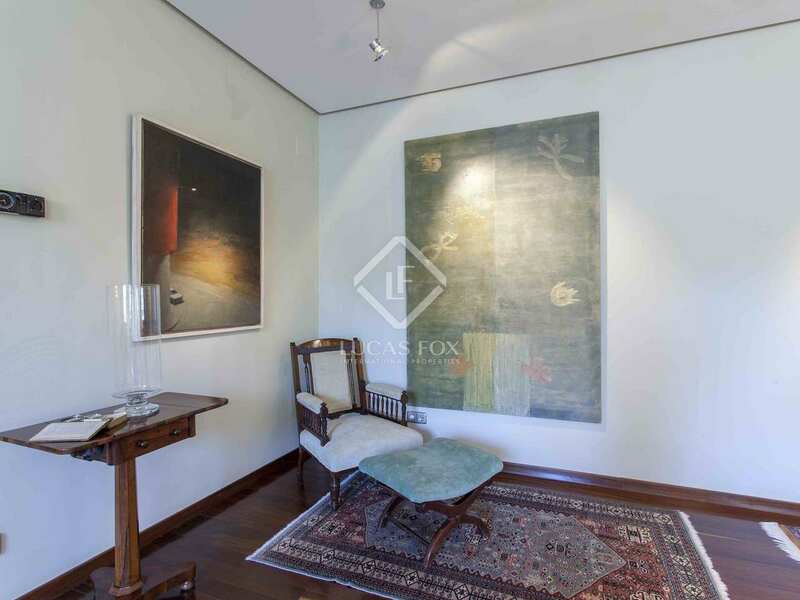 This apartment is in an elegant building designed by the renowned architect Miguel Fisac. The building has gardens and communal spaces, with just one apartment per floor there is direct lift access to each property. 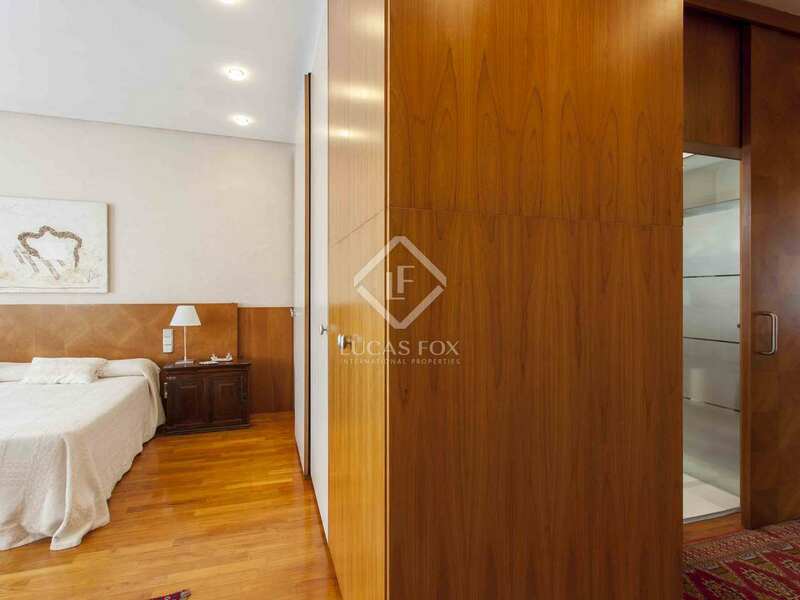 On entering the apartment, an elegant hall leads to the various spacious rooms. 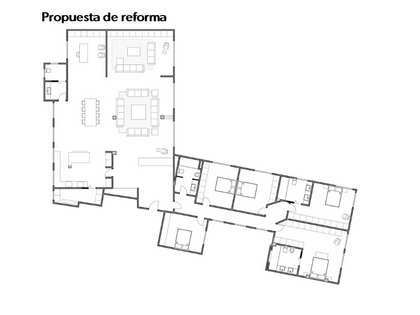 An office and 3 areas are connected to the hallway; the main area, the service area and the night area. 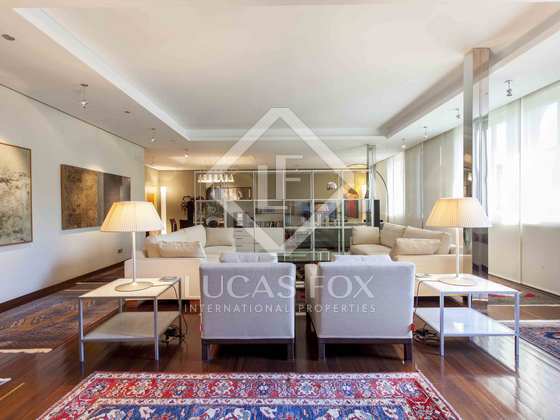 The main area is composed of a large living room with numerous windows, a more intimate lounge and a dining space connected to the kitchen. 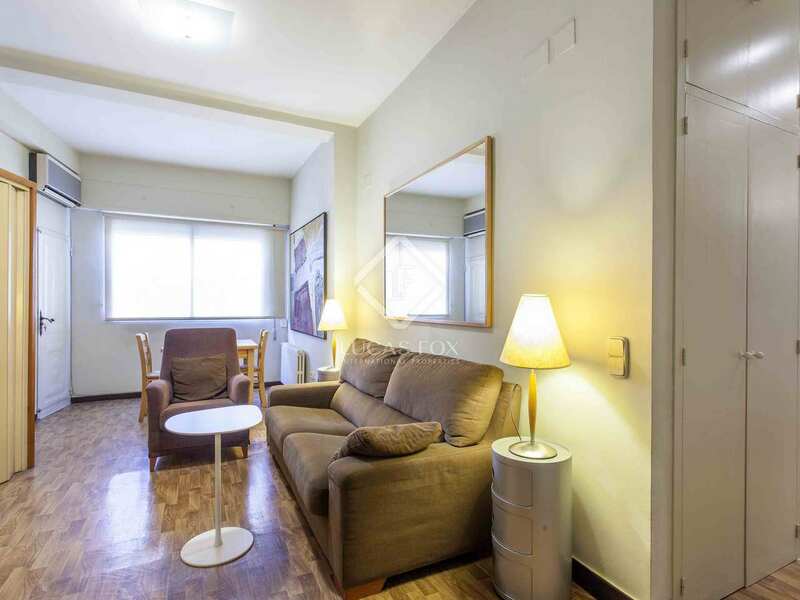 In the service area we find a small apartment with a living room, 2 bedrooms, a bathroom and a large kitchen that is connected to the dining room. 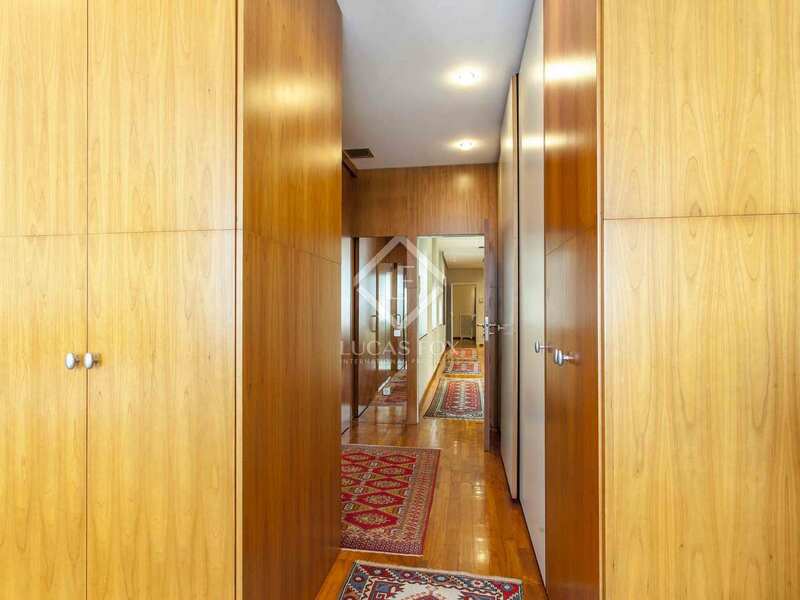 The 4 remaining bedrooms lie either side of a bright hallway with windows. 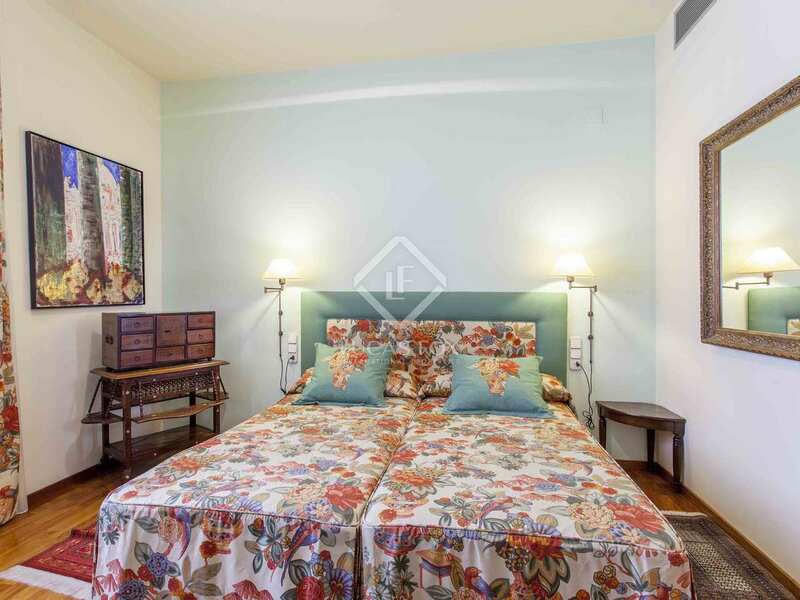 The master bedroom has a private bathroom and dressing room, there is a second double bedroom with a private bathroom and 2 more bedrooms. 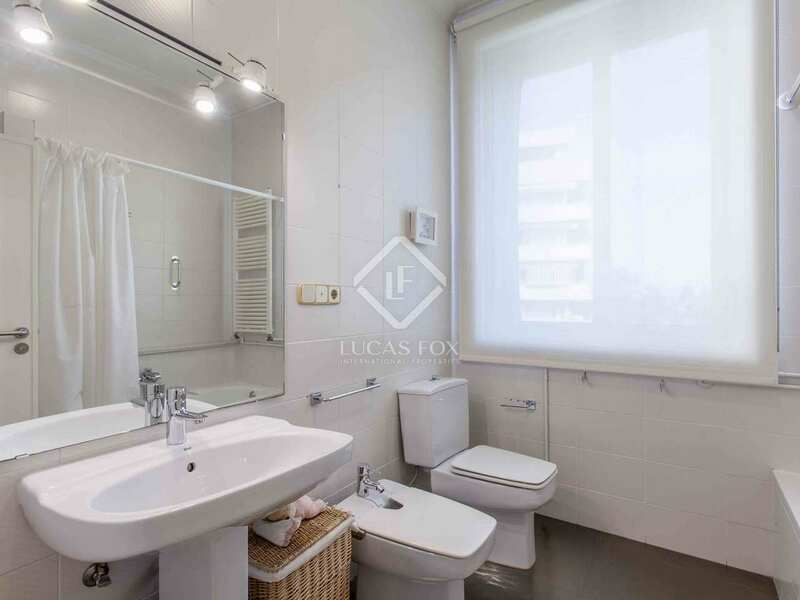 A third bathroom serves the night area. 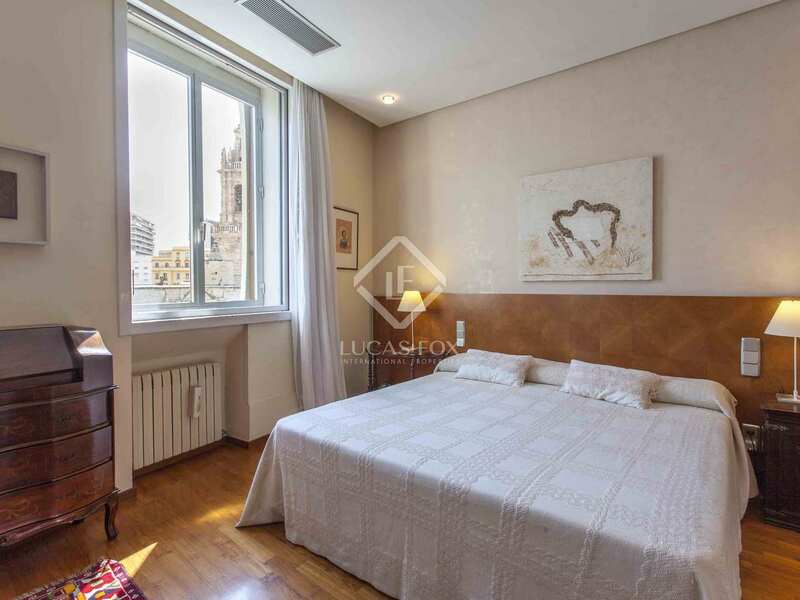 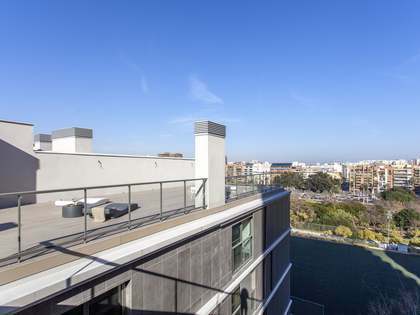 Both from the bedrooms and from the living rooms you can enjoy magnificent city views. 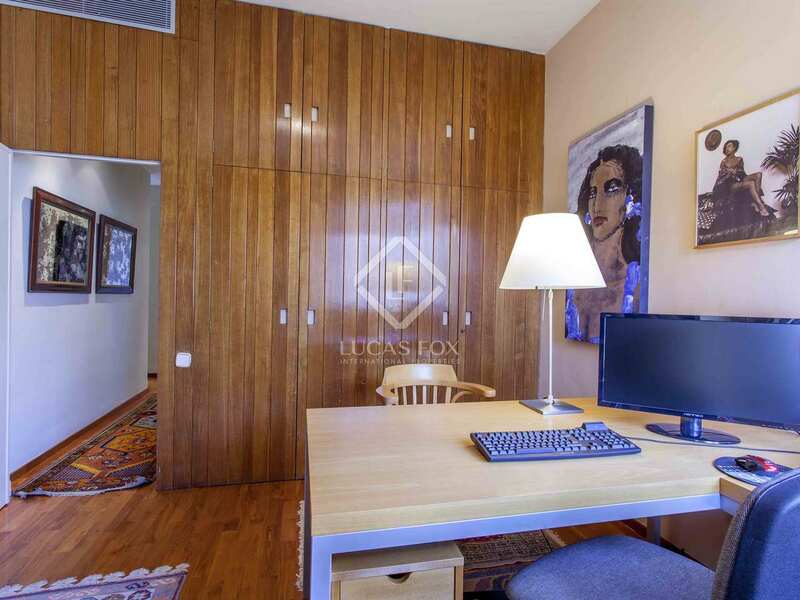 The property has double sliding windows with double glazing, and the exclusive exterior and interior carpentry designed by the architect. 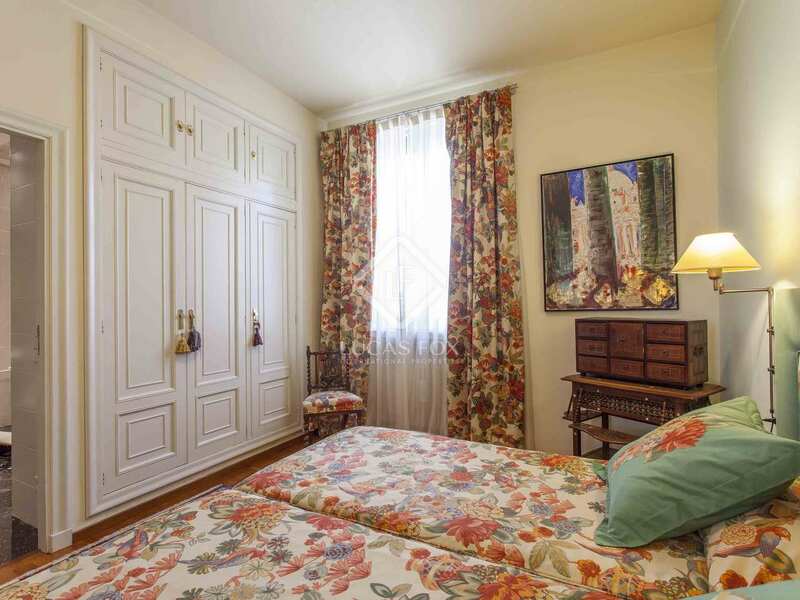 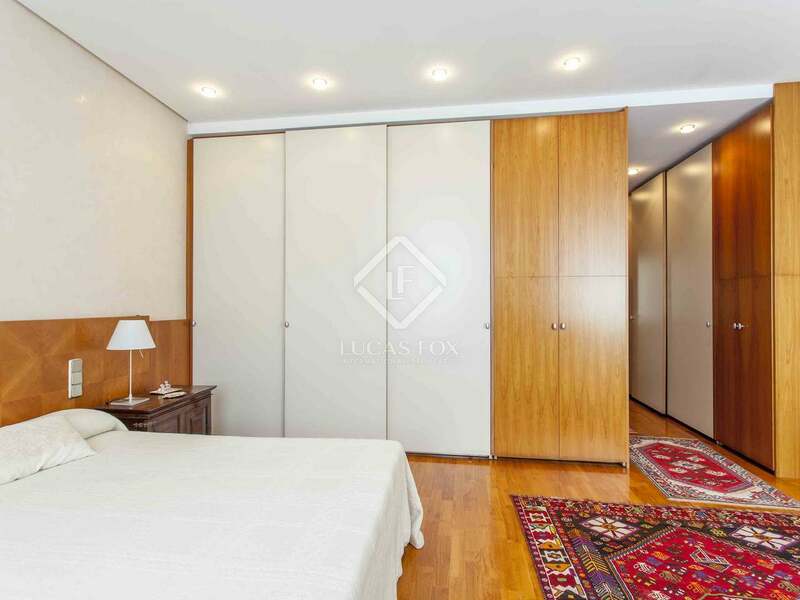 The entire apartment has parquet flooring, large windows, many wardrobes and heating. 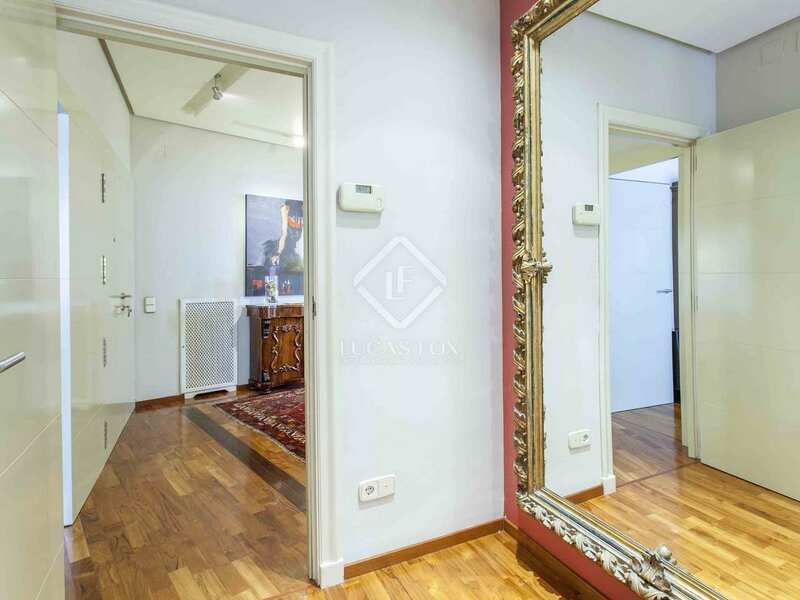 The price includes a storage room in the basement and a spacious garage parking space can be purchased in the same building. 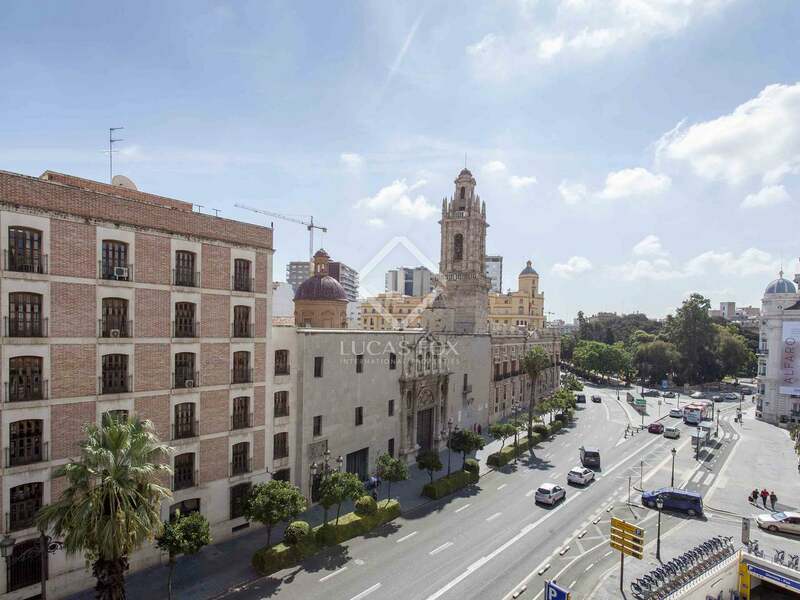 There are also two more parking spaces available in the adjoining building. 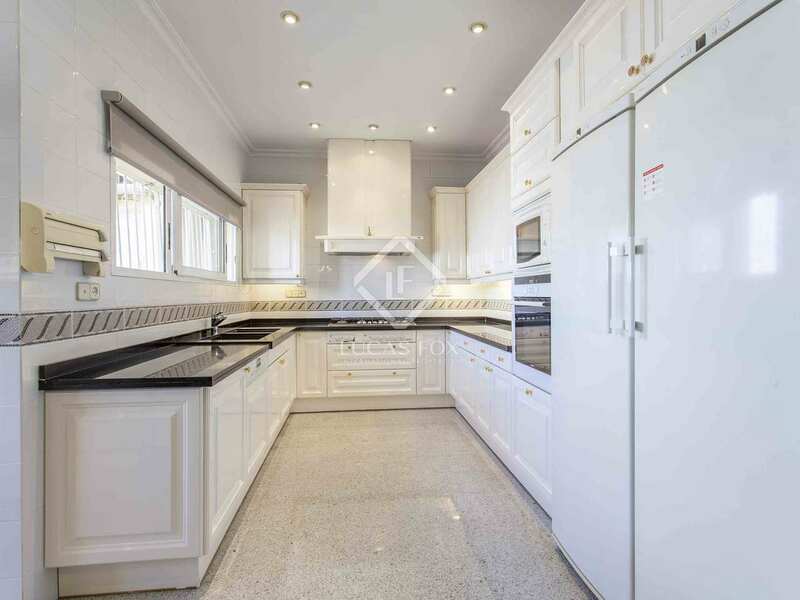 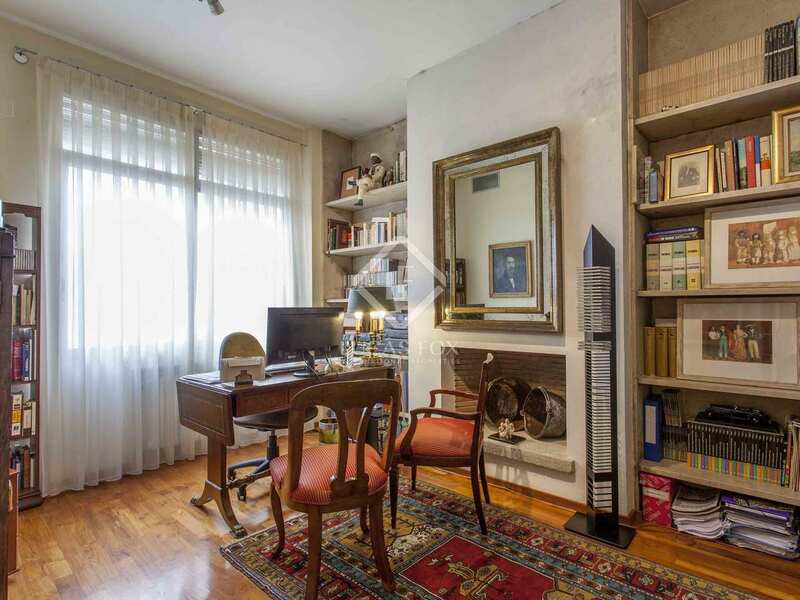 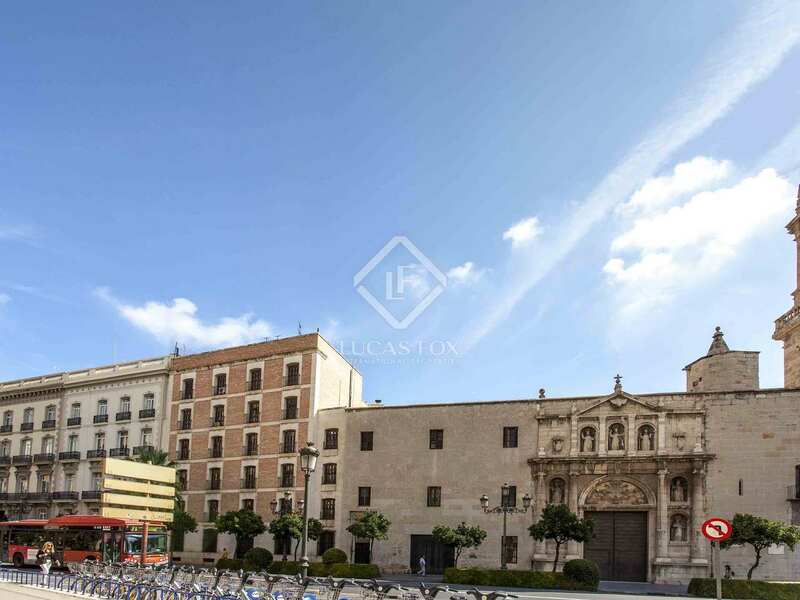 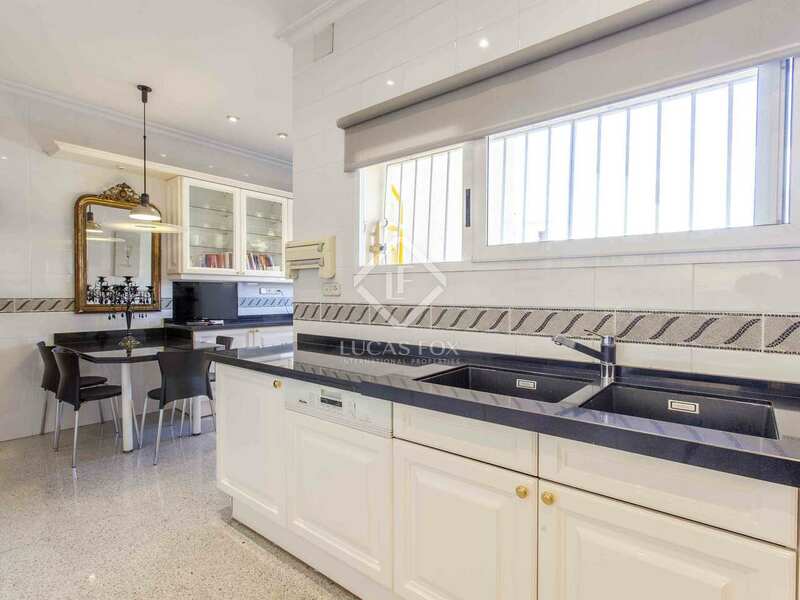 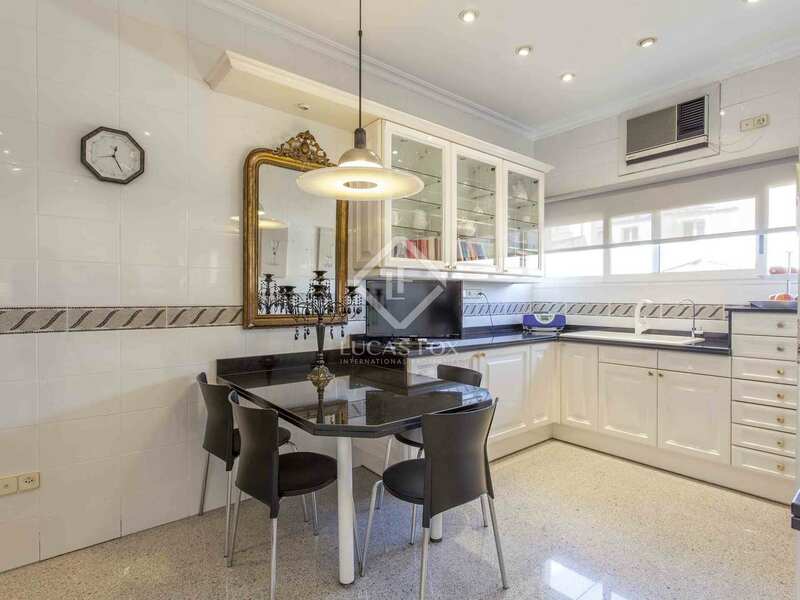 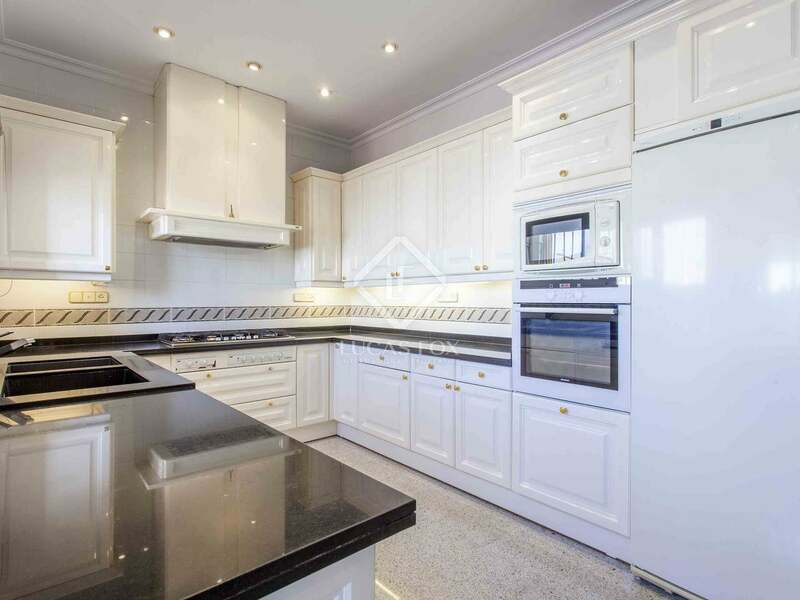 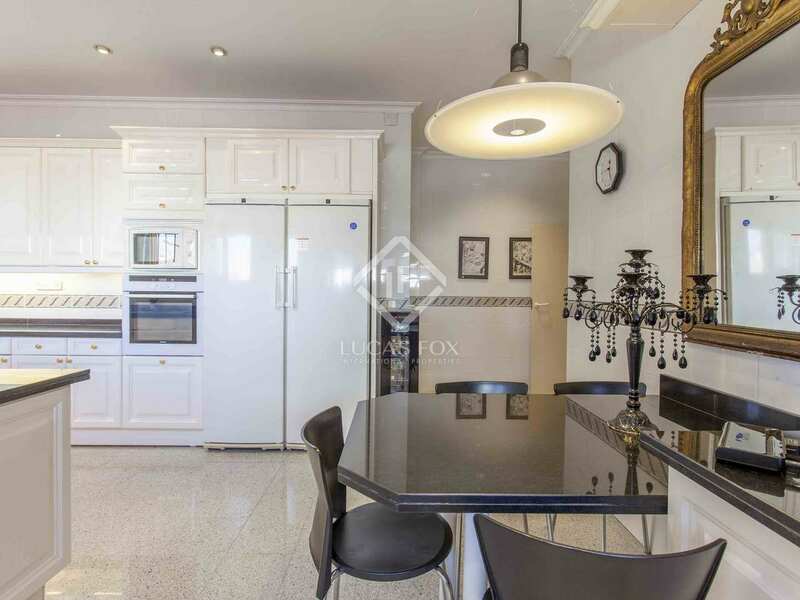 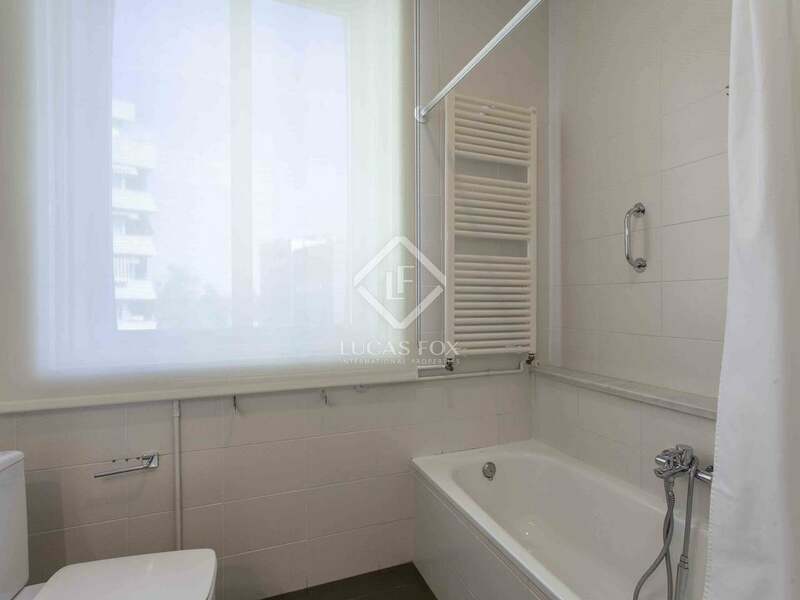 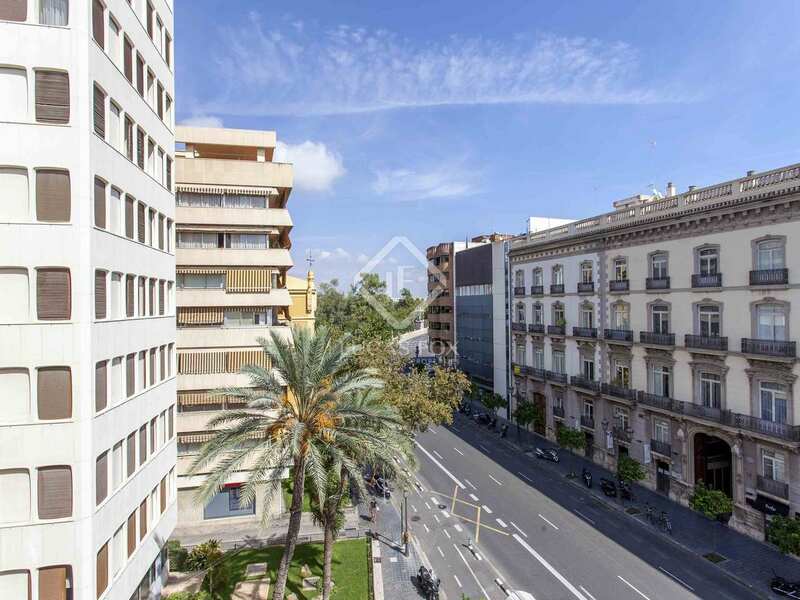 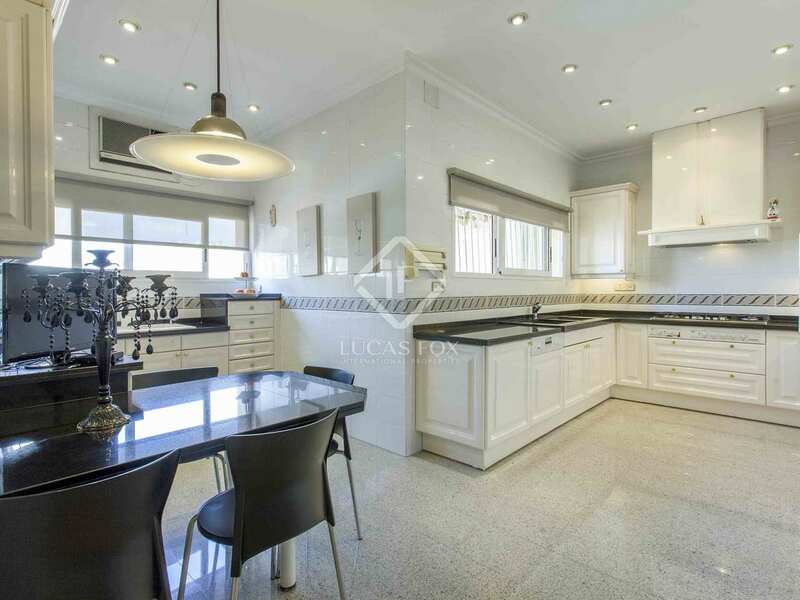 This property is located opposite important city monuments and next to the Turia Gardens, right in the center of Valencia. 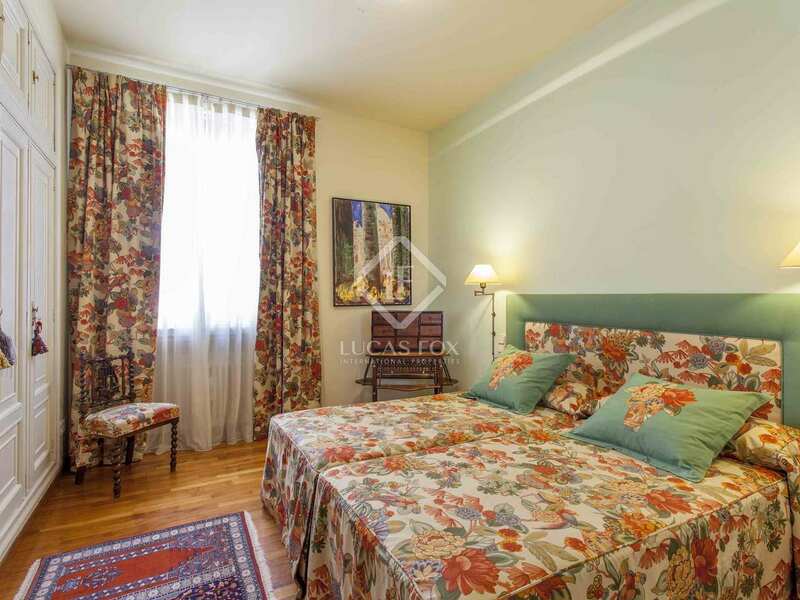 You will be able to enjoy a pleasant walk sporting activities by the river bed. 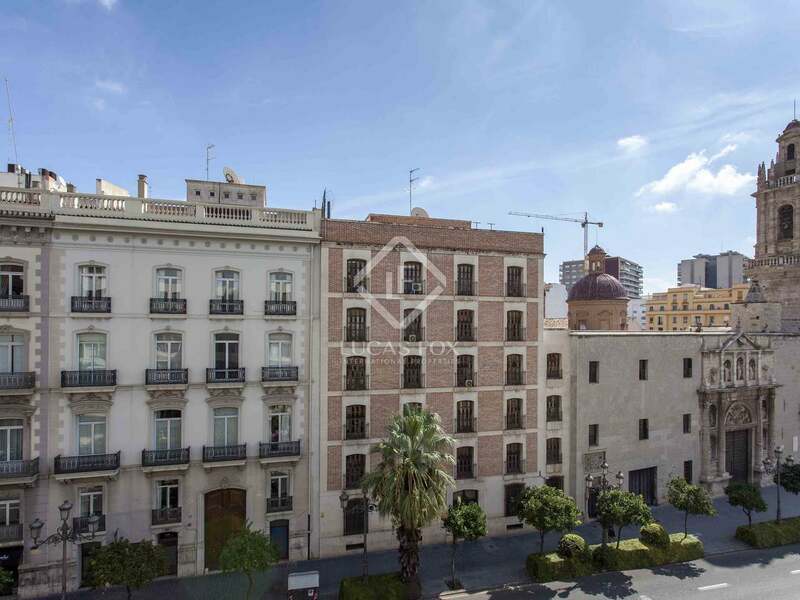 You will find the commercial and business areas just a 5-minute walk away, as well as the historic city center. 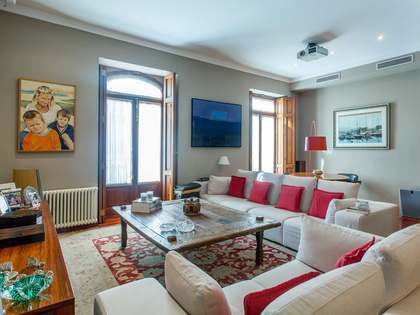 The beach is 4 km away and the airport is 15 km away.